Adjustable pad for incline, decline and flat positions. 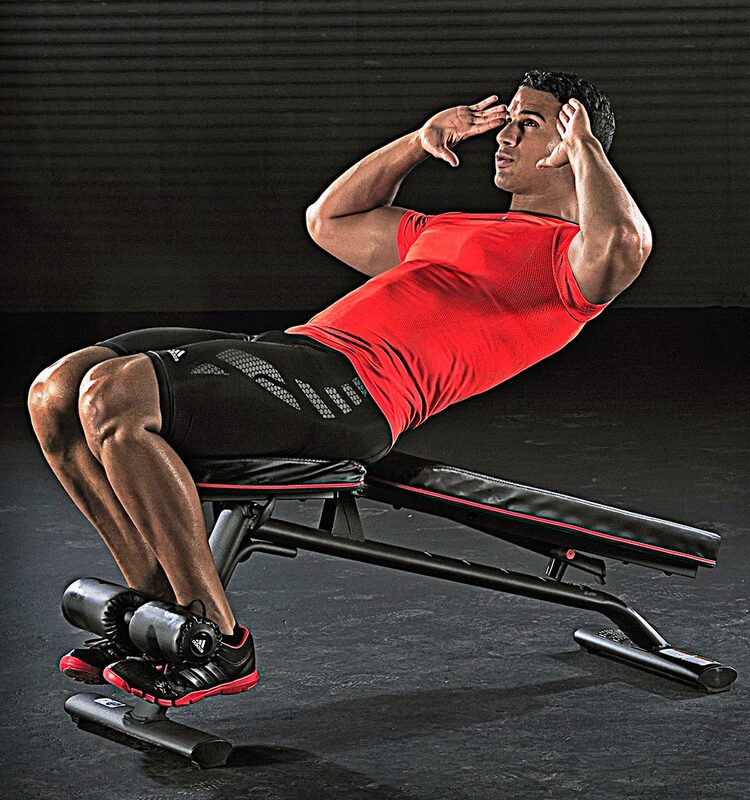 You can hit numerous muscles in your upper body, and the seat pad tapers in at the top to enable a good range of motion through the shoulder girdle during pec flys, shoulder presses and pullovers. 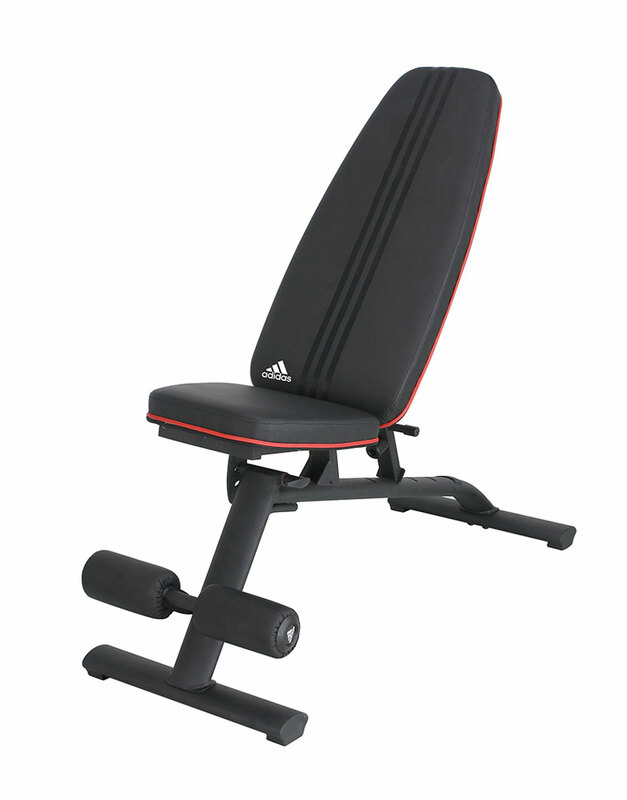 Material Heavy duty scratch resistant steel frame.